American Craftsman Renovations provides roofing services to homeowners in Ardsley Park. 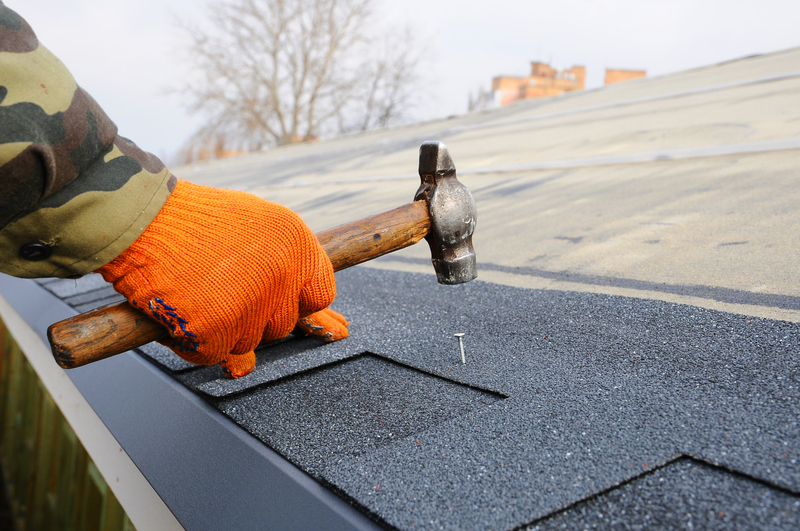 Whether you are in need of minor roof repair to some damaged shingles or edging to total roof replacement of your aged or damaged roof, you can rely on our professional roofers in Ardsley Park. We will conduct a full assessment of your roof to best determine its needs before rendering any services on your property. Moreover, we will work with you one on one to ensure you have a positive roofing experience. Trust our expert roofers to get the job done the right way the first time, ensuring your home is safe and secure for your family.